Donna Quinn is an award-winning Philadelphia painter whose abstractions are inspired by themes central to family, home and the stories produced by the fertile ground of her youth. The empty places that inhabit her surfaces are recollections of interior spaces that suggest abandonment with an impreciseness that often accompanies faded memories. 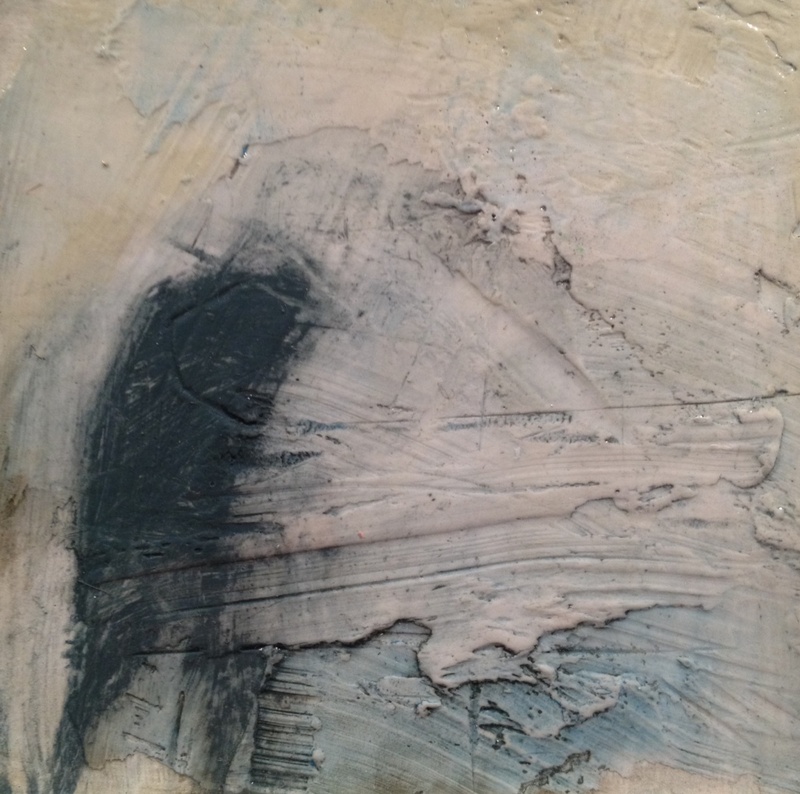 She uses a materials-driven process to create layers of paint and mixed media to evoke the passage of time, a sense of loss and reverence for her childhood home. The results are highly textured fields of color, collaged and etched with organic lines, intuitive marks, and repetitive shapes. Ms. Quinn has been painting professionally since the 1990’s and has exhibited throughout the U.S. She has been the recipient of several grants and awards and her work is held in numerous private collections.